Why is Prostate Cancer More Common in African American Men? Prostate cancer is the most common disease among African-American men, accounting for 31 percent of diagnosed cancers in this population, according to the American Cancer Society (ACS). There is no question that the odds for black men with prostate cancer are much worse than those of their white male counterparts. Not only are African-American men more likely to develop cancer of the prostate, but they are also 2.4 times more likely than Caucasian men to die from the disease. Research has uncovered new findings linking mitochondrial dysfunction to the resistance of treatment in African-American men. Until recently, the reason behind this inconsistency remained largely puzzling for doctors and researchers. Previous findings concluded that lifestyle and cultural differences, access to and quality of medical care, and genetics are some of the primary factors, according to the Prostate Cancer Foundation (PCF). Add those factors to the notion that males are already less likely to seek treatment or engage in open discussions with their physicians. According to the source, a lack of adequate epidemiological studies with sufficient numbers of men across different races that could analyze the discrepancy is also to blame. Just four years ago, a hallmark bipartisan legislation was led by , Secretary of State John Kerry – a senator at the time – that recognized the cancer as “an epidemic striking African-American men disproportionately,” according to the PCF. Since then, more and more funding and research has gone toward understanding the medical, socioeconomic, and genetic factors attributed to prostate cancer, specifically among black men. However, new findings from researchers at the Roswell Park Cancer Institute in Buffalo, New York, may finally point to a link among the discrepancies in treatment response, according to Prostate Cancer News Today. Titled, “Mitochondrial dysfunction-mediated apoptosis resistance associates with defective heat shock protein response in African–American men with prostate cancer,” the research paper was published April 26 in the British Journal of Cancer and indicates not only a probable link, but a viable solution by means of restorative therapeutics as well. “In an earlier study, we provided the first evidence that African-American men possess reduced levels of mitochondrial genetic material in healthy prostate tissues, compared to Caucasian-American men. This new study highlights the importance of mitochondrial dysfunction as one of the main reasons for prostate cancer health disparities,” said study leader Dr. Dhyan Chandra. Found in every cell of the human body, except for red blood cells, mitochondria are responsible for converting the energy from food molecules into the energy that drives the function of cells. In fact, these organelles are responsible for producing more than 90 percent of the energy needed to spur growth and support life in the body, according to the United Mitochondrial Disease Foundation. When mitochondria do not function as they should, the body’s systems become disrupted and less energy is distributed throughout the cell. This can result in injury to cells, and even cell death. The cause of this dysfunction is due either to mutations in the mitochondrial DNA, which affects mitochondrial function, or to mutations in genes of nuclear DNA, whose gene products are transferred to the mitochondria. The team studied both African-American and Caucasian prostate cancer cells to explore the fundamental functions of cellular proliferation, cellular invasion and cell death, as well as metastasis. Finding that a mitochondrial dysfunction only occurs in the prostate cancer cells of African-American men, it helps to better explain the reasoning behind greater metastatic potential and more aggression of the disease in this population, reported Medscape. 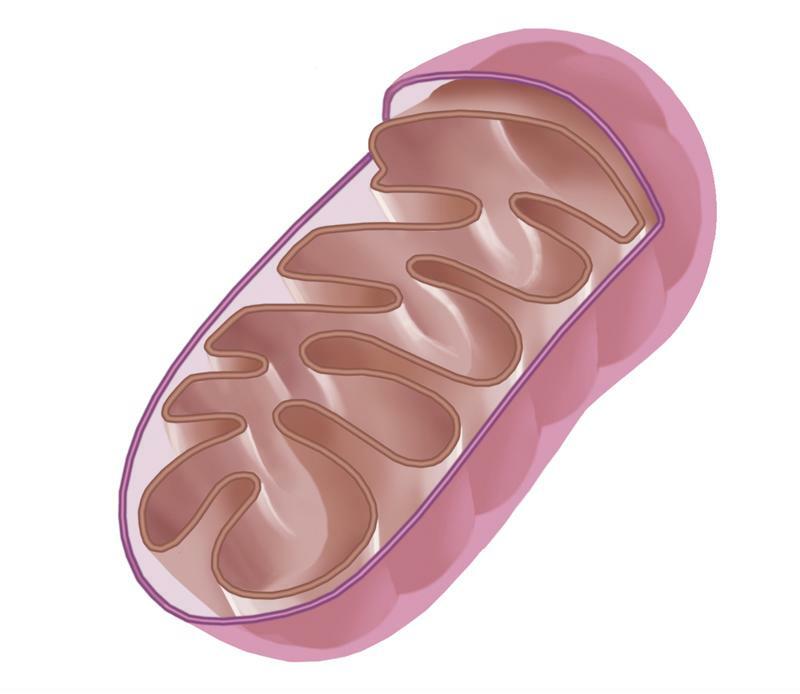 Mitochondria are responsible for providing almost 90 percent of a cell’s energy. This dysfunction is what seems to be creating resistance to chemotherapy among black patients, increasing the likelihood of the spread and relapse of prostate cancer, according to Prostate Cancer News Today. The team led by Chandra also analyzed the effect of dichloroacetate (DCA), a chemical compound that can repair mitochondrial function. In many cancers it also has the potential to lead to decreased tumor growth. It was found that this chemical compound did more to aid in cell death and growth suspension among prostate cancer cells in white men than among prostate cancer cells in black men. Moreover, it did not reduce cancer stem cell populations in African-American cells the way it did for Caucasian cells, reported Medscape. The prostate cancer cells of African-American men showed more resistance, were more aggressive and metastatic and had a defective heat shock protein response, in comparison to Caucasian cells. In the cells of white patients, DCA induced mitochondrial reactive oxygen species to a higher level than in the cells of black patients. Additionally, DCA did not assist in taxol- and doxorubicin-induced cell death in African-American cells, the way it did in Caucasian cells. “Since taxane-based therapy is commonly prescribed to prostate cancer patients, this regimen may not be the best treatment strategy for prostate cancer patients with severe mitochondrial dysfunction,” Chandra said. Though it is acknowledged that further research is required, these findings are key for understanding the basis of treatment response between men. The researchers suggested that therapies repairing mitochondrial function in the cells may very well help to improve the results and outcomes of prostate cancer treatments for African-American men, reported Prostate Cancer News Today. More clinical studies and advanced research are still crucial, though currently, the team at Roswell Park Cancer Institute concluded that each case of prostate cancer is so unique, it requires extensive research, personalized care and customized treatment to yield the best possible results.